Are you looking for a new way to promote your company online? 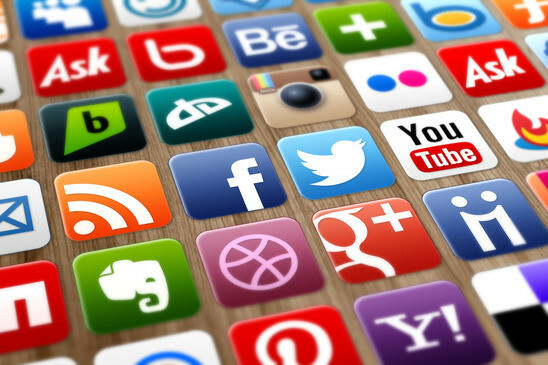 Do you believe that social networks are an essential part of your marketing strategy? Then you are in the right place! Social networks, indeed, allow professionals to reach a large number of potential customers. Fi.Mar., with its business social management services, will help you explore new markets. We create social pages, then we manage their contents. We use advertising campaigns, we do the reports and share the results. We manage practice and theoretical classes, workshops and training courses in order to improve your staff social media marketing skills. We help you on your web activities, giving you the best suggestions in order to join concrete goals. To reach the best result we need to know you, your business and your story. We believe in the importance of sharing a way with our clients. Having known your needs, on one hand we choose the most useful social networks for you business. On the other hand we can support you on your web activities or manage training courses for you and your staff. We promise a constant supervision and a periodic report on our results. This activity will help you in order to evaluate our work. The first thing to do is improving business awareness, by telling and sharing stories and experiences online. In this way the brand promotes affinities, to create a real community. Once you have created your community, you need to involve its members, focusing on your target audience. Social networks should give space to opinion leaders and end users. Audience targeting is really important to make a difference in your community. This means creating precise contents and special initiatives to be addressed to your audience and acquire new customers.